March Madness officially starts today! In honor of the 2019 NCAA tournament, here is a fun Bar Mitzvah photoshoot I did for Dean Rush, a future rising basketball star. These images were shot with the idea that many of the pictures would be used for display at the Bar Mitzvah Reception with very inspiring quotes. 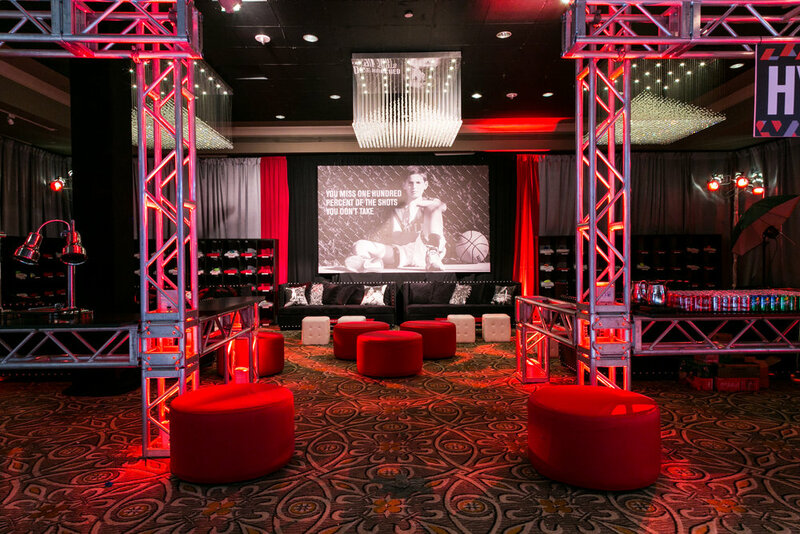 The concept played out incredibly well, with the entire event space being turned into his very own “Dean Dome”, which even included a basketball court dance floor! The décor was magnificent, and I was very happy to see how each picture was incorporated into the basketball theme so well. I loved working with Dean Rush and his family to bring his passion for basketball to life for his Bar Mitzvah Celebration. For all you other basketball fans, Happy March Madness, and good luck on your brackets! 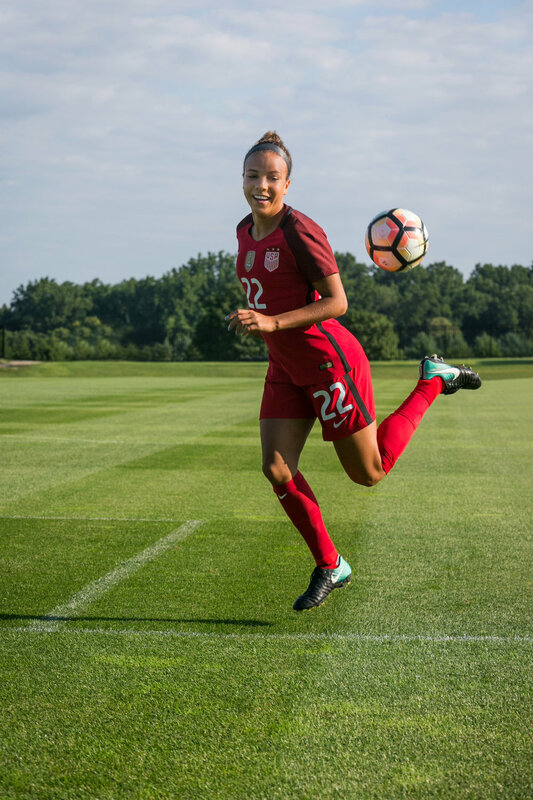 Mallory Pugh, the forward for the U.S. Women’s National Soccer Team, is the youngest player to make her debut in the last 11 years. 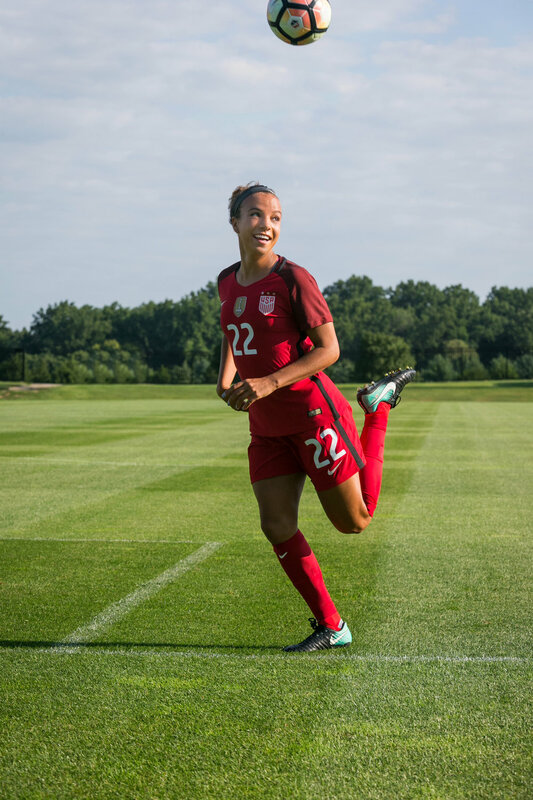 Pugh was named the 2015 U.S. Soccer Young Female Player of the Year. She was voted as the 2017 Washington Spirit Most Valuable Player. In 2018, Pugh scored six goals in 13 appearances for the USWNT senior squad, including a brace against Denmark in January. The explosive and creative attacker has endorsement deals with Nike, Gatorade and Neutrogena. The fact she was able to skip college and turn professional after high school is an example of how the growth of women’s soccer is providing opportunities for female players that previously didn’t exist. I was very excited to shoot Mallory for her feature in Colorado Health & Wellness Magazine. Due to how busy Pugh is with soccer, we had a very tight timeline for this photoshoot. I went to meet with Mallory at six in the morning before her practice began. I had a great time watching her showboat some of her favorite tricks. I was very impressed with her incredible ability to use one foot to scoot the ball up her leg, then kick it with her opposite heel so that it propels the ball forward, and arcs neatly over her head. I was told that this flashy move is called the “rainbow flick” (pictured below). Talking with Mallory and getting insight into her passion and commitment to soccer was very inspiring, and I learned that she will do absolutely anything to fulfill her dreams. I look forward to watching Mallory Pugh in the 2019 Women’s World Cup.